The Country Auctions team wanted a brand new design for their website. The new website has an appealing theme and is easy to manage. 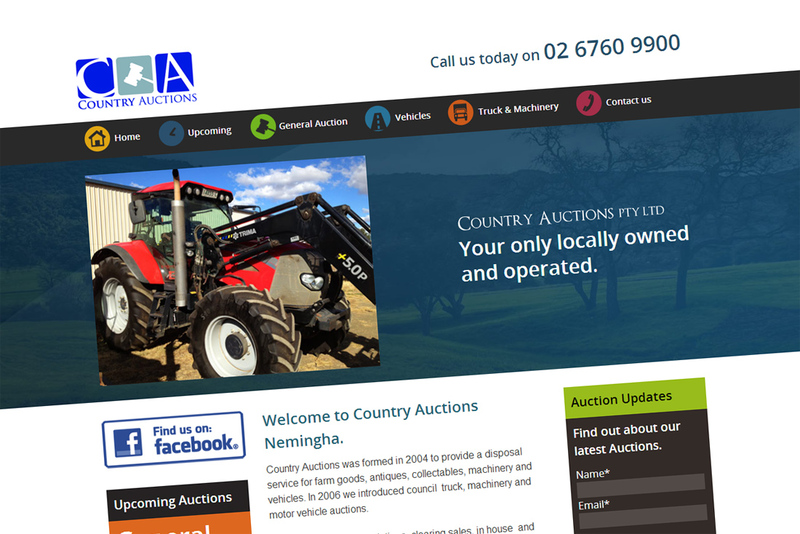 We designed and developed a brand new website for Country Auctions, Nemingha, Tamworth. The web site includes WordPress system for easy content management. Web gallery functionality, and an automatic email submission manager were included.